Nashua, NH According to Linear Retail Properties, LLC, Panda Express has opened at Daniel Webster Shops at 219 Daniel Webster Hwy. 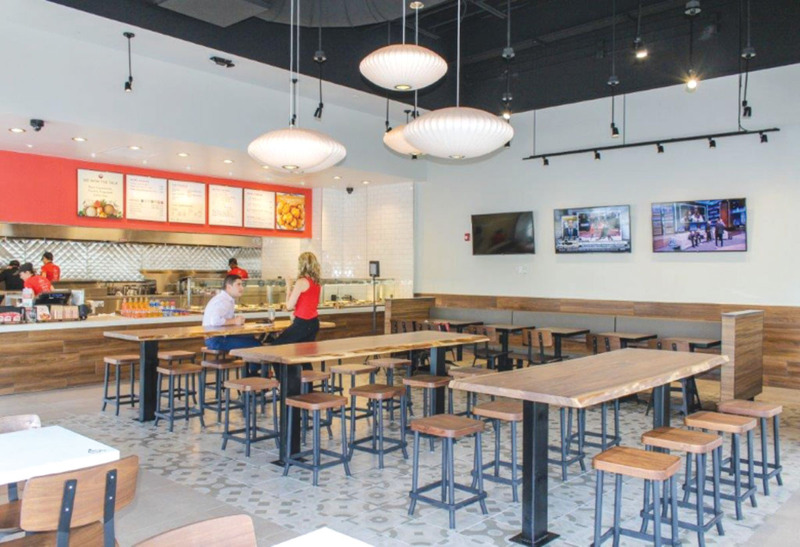 Panda Express occupies 2,600 s/f on the north end cap of The Shops. The 11,785 s/f shopping center was completed in 2013 and is located adjacent to Walgreens and Not Your Average Joes and across the street from Best Buy. Daniel Webster Shops is fully leased. There is space available at its adjacent Linear Retail owned center, Daniel Webster Plaza.